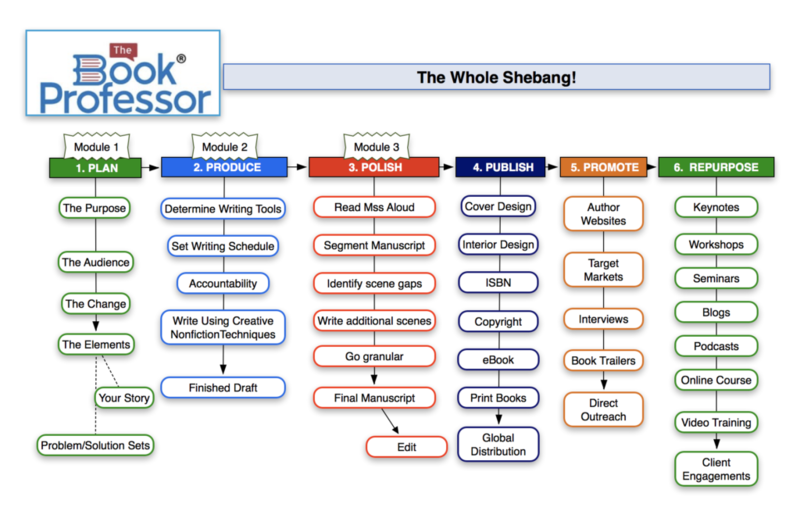 Through the combination of our three sister companies, The Book Professor®, Stonebrook Publishing, and Bookarma®, we offer authors a unique model in the world of publishing. Through the blend of our three hybrid publishing-related companies, we offer the most flexible blend of self-publishing and traditional publishing. You bring us your nonfiction book manuscript, and along with supportive services from our sister companies, The Book Professor® and Bookarma®,we edit your manuscript, publish your book, and help you repurpose the content so you can develop additional revenue-producing products such as podcasts, seminars, workshops, blog articles, and online courses. We specialize in working with first-time authors. Business professionals, physicians, attorneys, coaches, speakers, entrepreneurs, and people who have overcome incredible challenges come to us with their idea for a book. Through The Book Professor®, you’re guided through three comprehensive Modules to plan, produce, and polish your book manuscript. When you’re finished, our top-notch editors will give your book its professional shine to make it ready for publication. 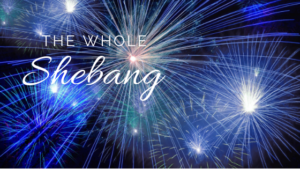 The next step is publishing. Through Stonebrook Publishing, we will design the cover and interior layout of your book, secure your ISBN, register your copyright with the Library of Congress, and produce your print and eBooks. When we’ve accomplished all that, we’ll release your book to the market through our global distribution channels. The next step is Bookarma®. Through Bookarma®, we will help you market your book, and assist you in producing additional revenue-producing products from your book’s material. We can help you with keynote speeches, workshops, seminars, blog articles, podcasts, and help you create online courses and video training.